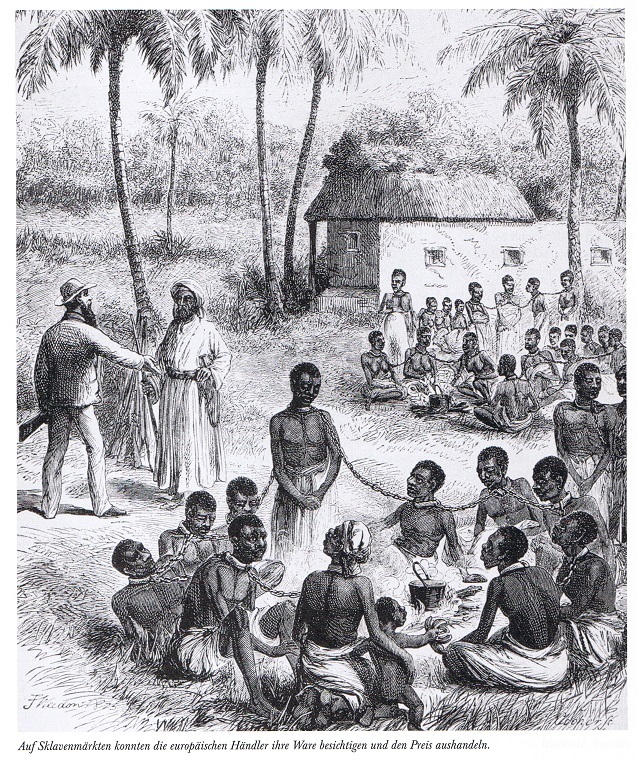 ...has stated a large role of Jews in slavery and stated in 2002 that "In fact Jews had been involved not only in the African slave trade, but also, and for a very long period of time, in a variety of other slave trades as well. Apparently, they had actually dominated slavery and the slave trade in medieval times...a functionary of the Simon Wiesenthal Center. I discovered also that the Jews were very instrumental in the ideological underpinning for the African slave trade -- the notorious Hamitic myth -- which more than anything else has provided a sort of ideological underpinning or rationale for the slave trade. One of the things that interested me, too, was that the Jewish element was apparently also a major element in what came to be known in the 19th century as the white slave trade. The white slave trade was a major multinational, international trading in women for immoral sexual purposes, as prostitutes, and so on. I also discovered that Jews, despite their involvement in the slave trade, were very few and far between in the abolitionist movement. They were much, much less likely than other groups to be involved in this movement. " He also described argued attempts to suppress knowledge of the role of Jews in the slave trade and stated, for example, that "Then there was the American Historical Association. 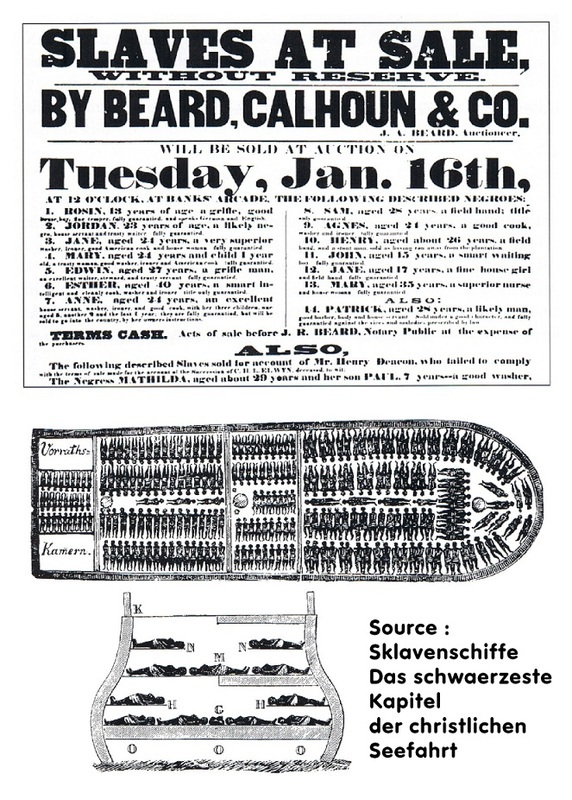 Three Jewish historians actually went to the American Historical Association and got it to decree – that’s the only term I can use – to decree, by executive fiat, that the Jews were not involved in the slave trade. [Laughter] I’ve never ever heard of any such thing. This is totally antithetical to the way that academia operates. Who’s ever heard of such a thing: historical fact being determined by presidential decree from the American Historical Association. “We decree…” [mocking]. It’s like a Papal Bull in the Middle Ages… “We decree: The Jews were not involved in the slave trade.” [Laughter] It is absolutely amazing, but they actually succeeded in having this done." Jews were approximately 3.5% of the population up to 1940. During various year during the 1873-1910 period Jews were 40% the directors of the public banks, 70% of the members of Vienna stock exchange, 62% of lawyers, 50% of doctors, 57% of journalists, 25% of university faculty members, and 50% of directors who had directorships in more than 7 industrial companies simultaneously. During various years within the 1918-1929 period, Jews were 23.7% of professors, 55% of jewelers, 71% of booksellers, 26% of booksellers, 35% of shoe manufacturers and 45% of hat manufacturers. Jews were 0.2% of the population in 1890, 0.8% in 1940 manly due to immigration, and 0.86% in 2002. There seem to be relatively little data on Jewish influence in France. In the middle of the 19th century about a third of the banks were run and owned by Jews. The Rothschilds were almost certainly the richest family in France during the 19th and 20th centuries. In the 1930s an estimated 15% of doctors were Jews. In 1895 one deputy in the French Parliament asked "what measures the government intends to take to stop the predominance of Jews in various branches of the French administration". In the post-WWII period at least six Jews have been the Prime Ministers.